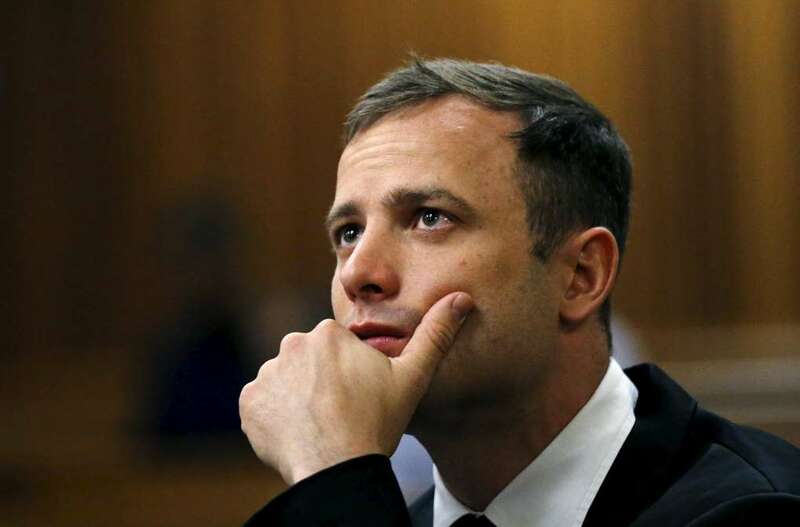 South African prosecutors push for Oscar Pistorius retrial on murder Charge! If there is any justice in the world,Oscar Pistorius will be back in jail before the end of the year or thereabouts,it is just so unfair that he has been allowed back to the comfort of the the outside world less than 2 years after killing his girlfriend.The man didn't eve serve a year in jail.How disgusting! conviction scaled up to murder from culpable homicide. "The (high) court not only approached the circumstantial evidence incorrectly, but also incorrectly excluded relevant evidence," prosecutors said in documents filed at the court. But high court Judge Thokozile Masipa ruled last year that the state had failed to prove intent or "dolus eventualis", a legal concept that centres on a person being held responsible for the foreseeable consequences of their actions. After the trial last September, Pistorius, a gun enthusiast, was also convicted of firing a pistol under the table of a Johannesburg restaurant but was let off on charges of illegal possession of ammunition and firing a gun out of a car sun-roof. The athlete was freed two weeks ago in line with South African sentencing guidelines that say non-dangerous prisoners should spend only a sixth of a custodial sentence behind bars.